A Washington collapse led to a shocking victory Saturday night by the Trail Blazers. 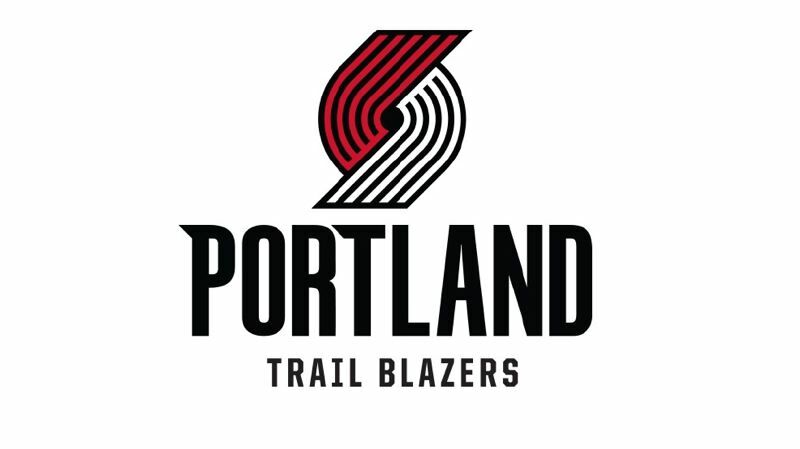 Portland came from 17 points down in the fourth quarter, scored 18 of the final 22 points and won 108-105. Portland improved to 3-1 on a trip that will end on Monday versus New York at 4:30 p.m. PT. The Blazers are 12-8 overall, 5-4 on the road. Washington fell to 10-9, 5-5 at home. After one quarter, Washington led 30-27, behind Bradley Beal's 12 points. At the half, the Wizards had a sixpoint advantage, with Portland guard CJ McCollum held to two points in 11 minutes due in part to drawing his third foul early in the second quarter. Through three quarters, Washington led, 83-73. The Wiarss exented the margin to 17, but Portland was within 101-97 with three minutes remaining. Jusuf Nurkic drew a flagrant foul late in the game that helped the Blazers' rally. McCollum's layup pulled Portland to within 105-104, and he sank a side 18-footer for the lead with 20.7 seconds left. After the Wizards missed an open jumper, Pat Connaughton was fouled and made two free throws with 2.6 seconds to go. Beal then missed a contested 3-pointer at the buzzer. Damian Lillard (29 point) and McCollum (26) led the Blazers. Lillard had nine points in the final frame, and McCollum had 13. Beal finished with 26 points, and teammate Otto Porter Jr. had 24.